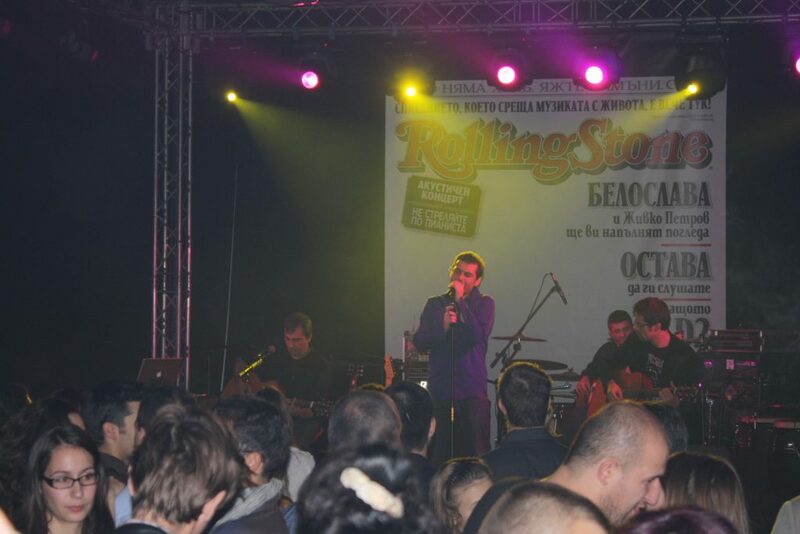 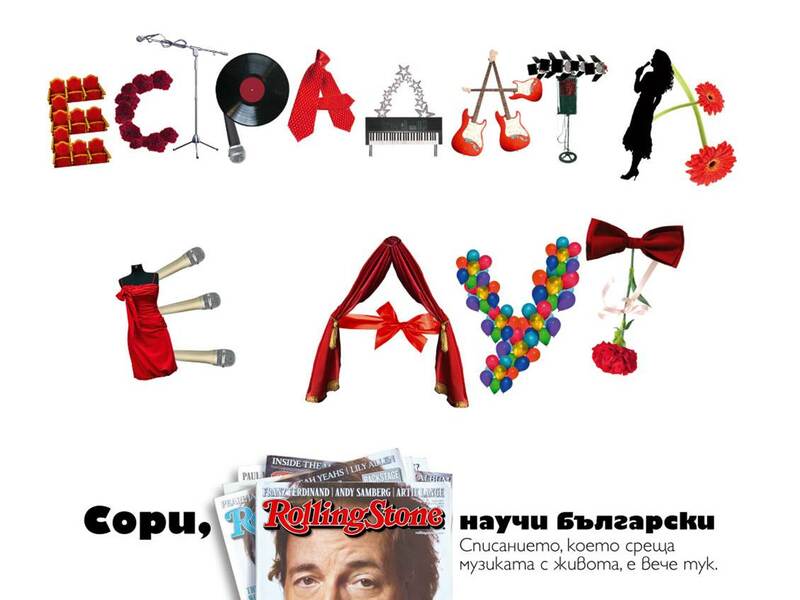 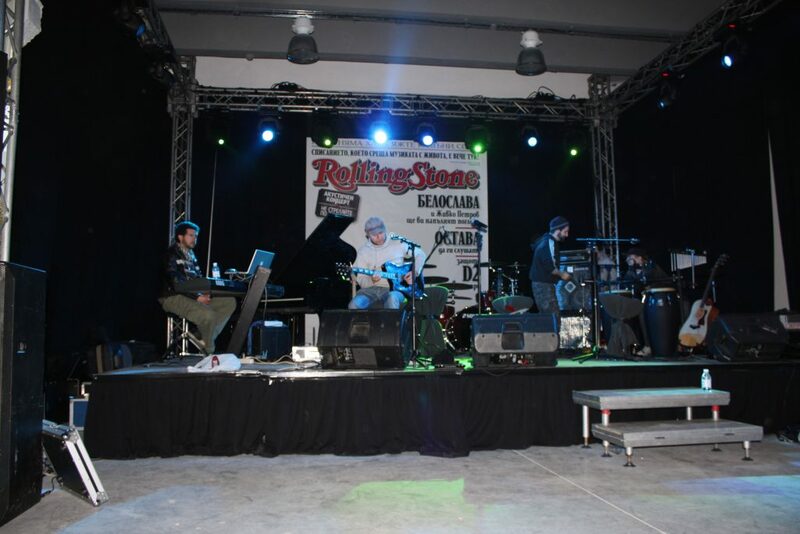 At the end of 2009 the one of the most famous and influential music/entertainment/politics magazines in the world with a 42-years history – “Rolling Stone”, made its debut on the Bulgarian market. 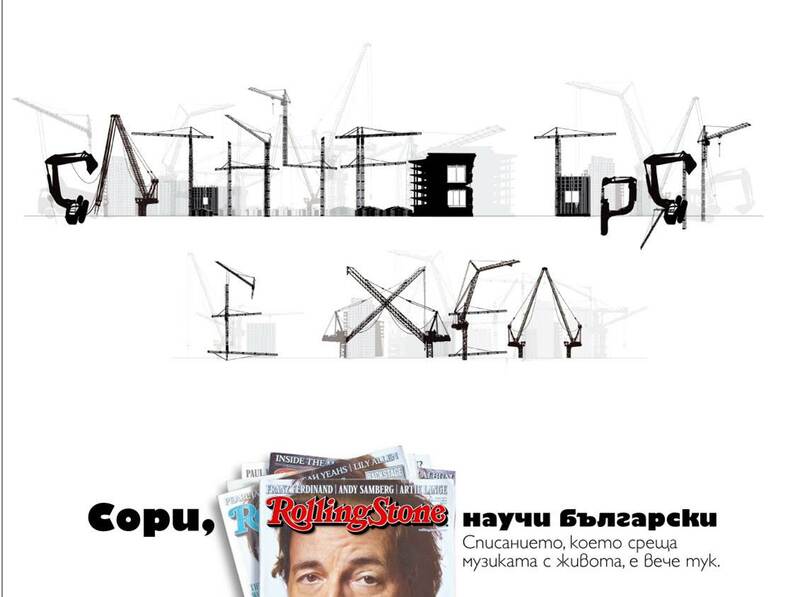 Our tasks were producing a series of print ads and organizing a launch party. 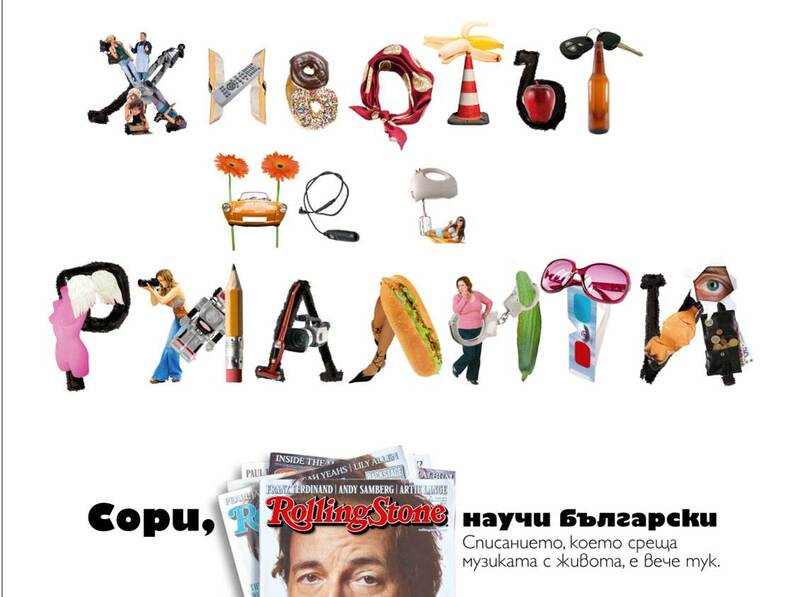 The print campaign took a very controversial approach – it choose to use some very popular, cheap, even vulgar Bulgarian pop-culture phenomenon such as “chalga”, “estrade”, “reality TV formats”, “the corruption” and the worst Bulgarian seaside resort – Sunny Beach. 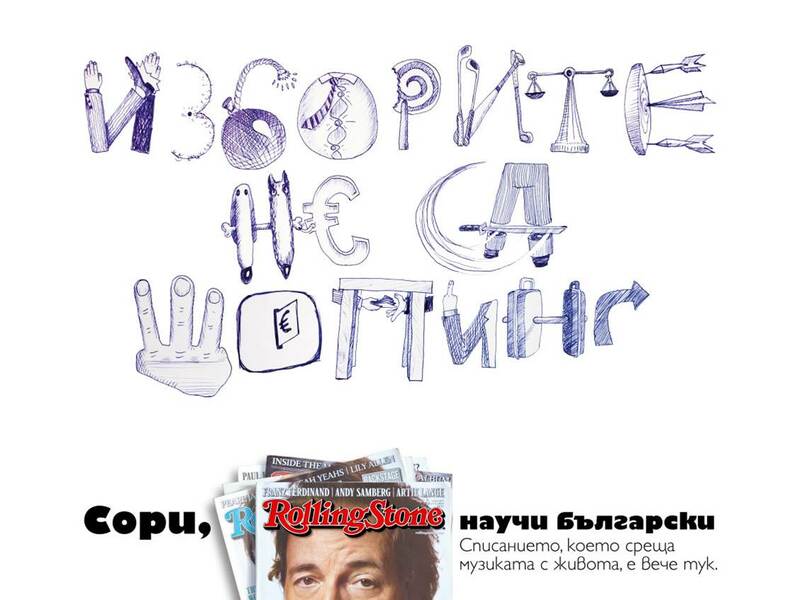 The statements were clear – “The chalga is out”, “The estrade music is out”, “Sunny Beach is hell” – and they (apparently) contrasted the content of the magazine and its philosophy. 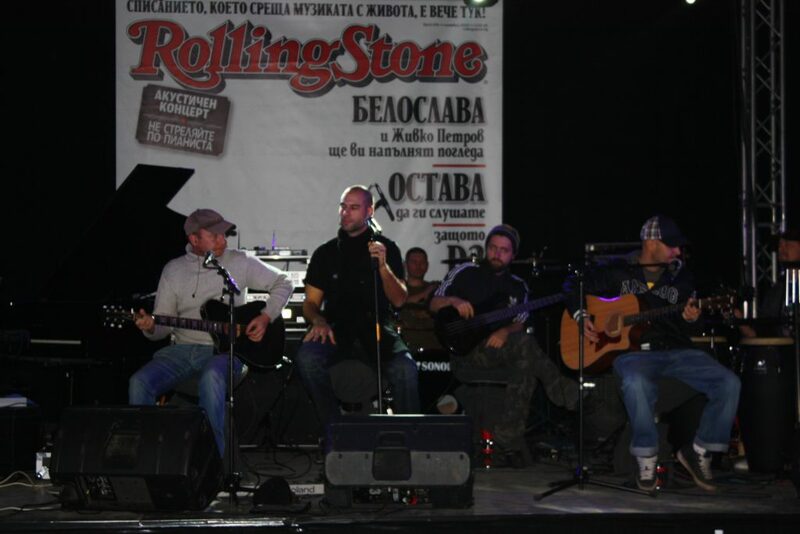 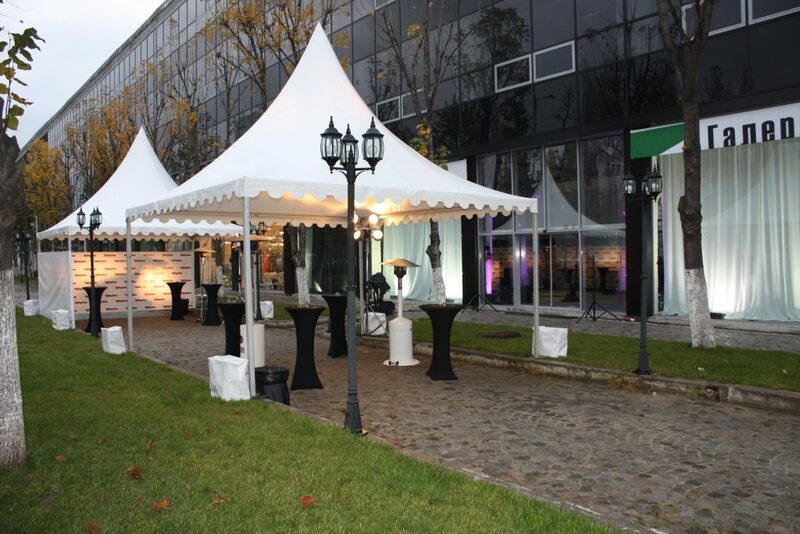 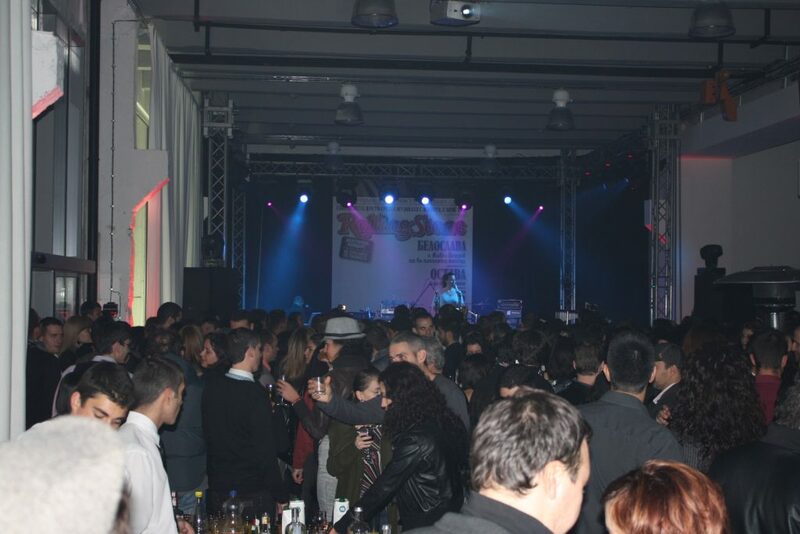 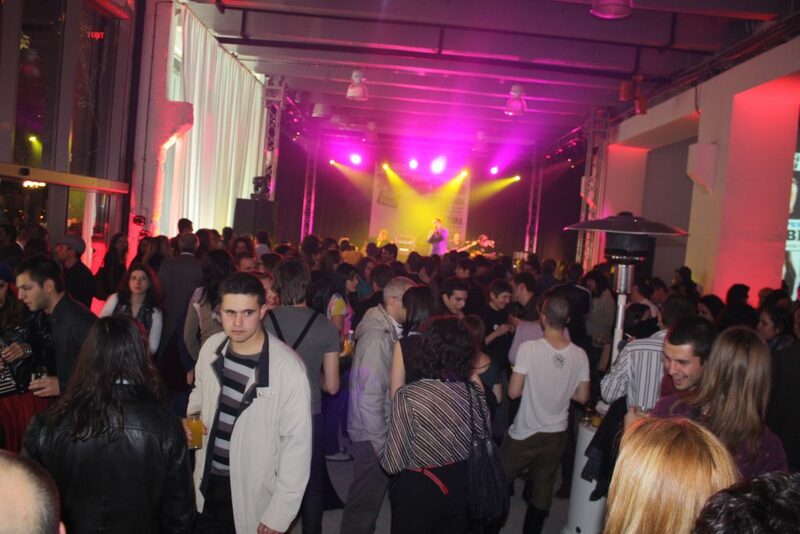 The launch party happened in “Industrial” gallery on November 10th 2009, a day after the legendary magazine marked its 42nd birthday, and the guests enjoyed the performances of the singer Beloslava and the bands Ostava and D2.